Here is a perfect example of a BUYSTORY. LIDL sparks positive emotions of joy and happiness. For the shopper it is a pleasant surprise and an interesting point of social conversations. Alters Lidl’s brand perception and drives traffic to the store. 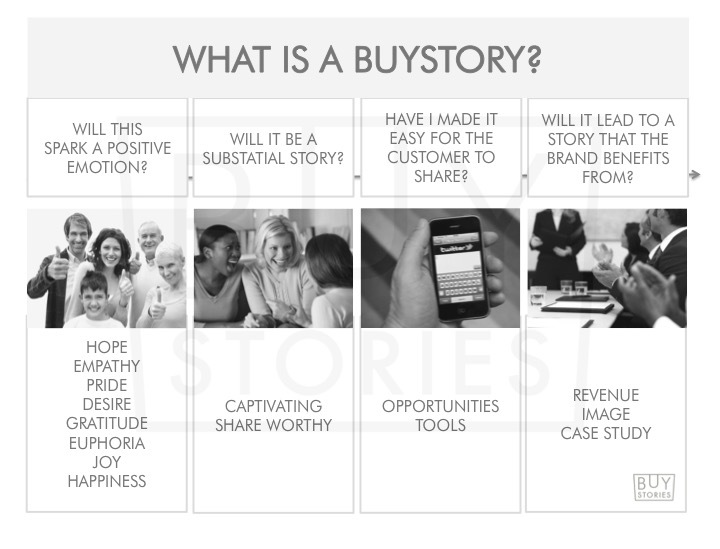 This entry was posted on February 6, 2015 by thebuystories in insights.